Overnight, FX markets were very quiet as markets await for the ECB decision later today. EUR/USD continues to trade trendless along with most of FX pairs. 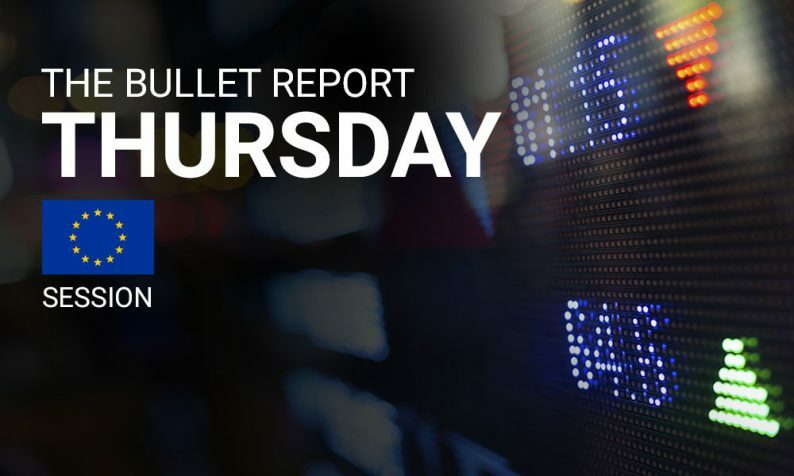 Exception yesterday was the USD/CAD which strengthened following Bank of Canada downward revision of the Country’s GDP and from lower OIL prices. Bank of Canada held the overnight rate unchanged at 0.50% as widely expected and maintained a neutral stance. Stocks overnight in Asia, were also mixed. Nikkei fell from yesterday’s highs after expectations of further easing from Bank of Japan had previously taken the index higher. UK is releasing retail sales today which are expected to rebound after disappointing in July and August. The main event of the day is the ECB meeting. Pressure is building for further easing however, it is not expected that ECB President Mario Draghi will pull the trigger for that today. 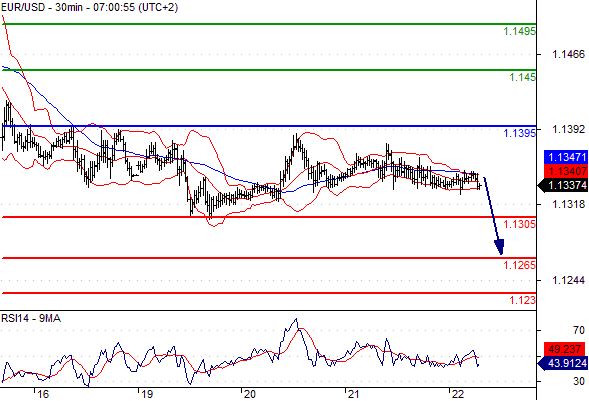 Likely scenario: Short positions below 1.1395 with targets @ 1.1305 & 1.1265 in extension. Alternative scenario: Above 1.1395 look for further upside with 1.145 & 1.1495 as targets. Comment: As long as 1.1395 is resistance, look for choppy price action with a bearish bias. Likely scenario: Long positions above 1.541 with targets @ 1.548 & 1.551 in extension. Alternative scenario: Below 1.541 look for further downside with 1.537 & 1.5325 as targets. 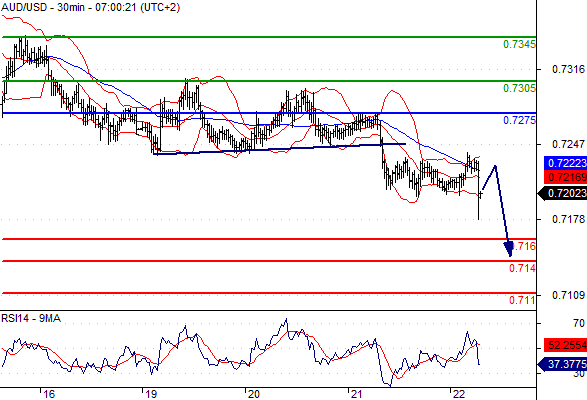 Likely scenario: Short positions below 0.7275 with targets @ 0.716 & 0.714 in extension. 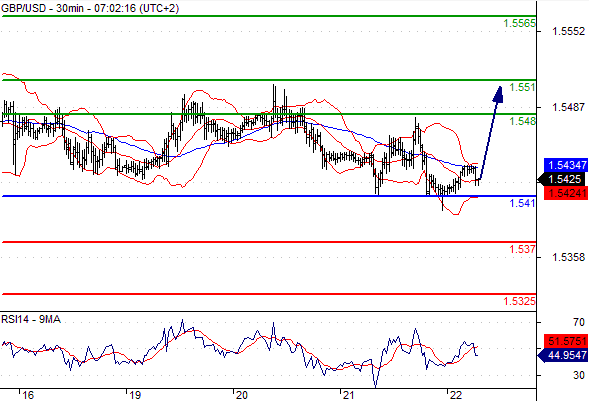 Alternative scenario: Above 0.7275 look for further upside with 0.7305 & 0.7345 as targets. Likely scenario: Long positions above 119.55 with targets @ 120.15 & 120.35 in extension. Alternative scenario: Below 119.55 look for further downside with 119.2 & 118.9 as targets.